M Restaurant Group is a pioneering collection of award-winning restaurants and lounges in China. In 1989, Australian cook Michelle Garnaut—the signature ‘M’—opened M at the Fringe in Hong Kong, one of the first restaurants with a new take on modern/contemporary fine-dining in the city. 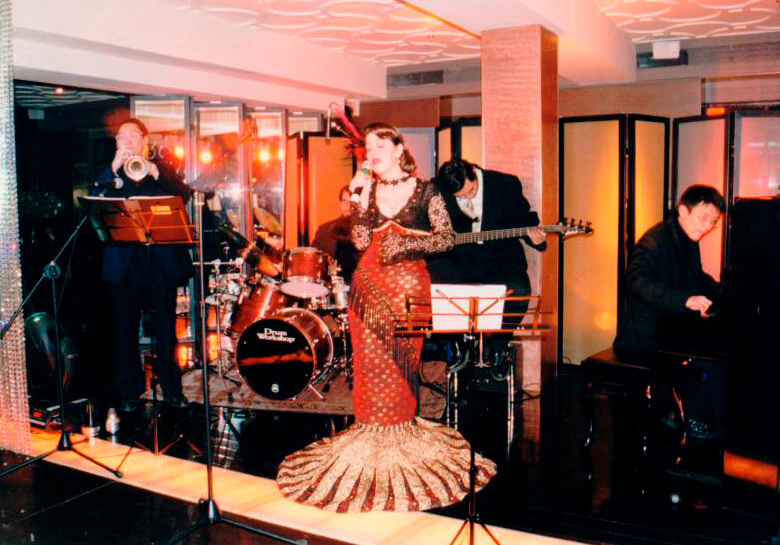 It was a runaway hit, and ten years later she took a daring step and opened M on the Bund in Shanghai, at a time when the historic waterfront was known mainly for dilapidated offices rather than the lively nightlife scene it has since developed. She tested the waters first with a stint cooking at the landmark Peace Hotel, and in the end the gamble paid off. Now restaurants and bars of all kinds have sprouted up in the shadow of the Art Deco Nissin Shipping Building where M on the Bund presides, still going strong after nearly 20 years. 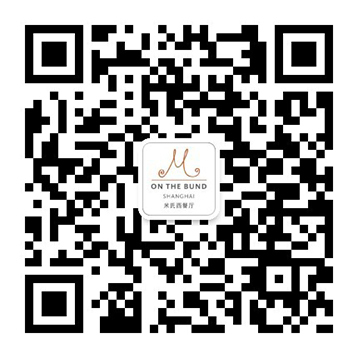 Today, the M Restaurant Group includes two venues: M on the Bund and Glam dining lounge and bar in Shanghai. Delicious food in a chic, comfortable environment are ideals embodied by both restaurants, with classics like M’s Crispy Suckling Pig and M’s Very Famous Pavlova always greeting diners, along with seasonal specialities, fresh, homemade bread and signature cocktails, all made from scratch. 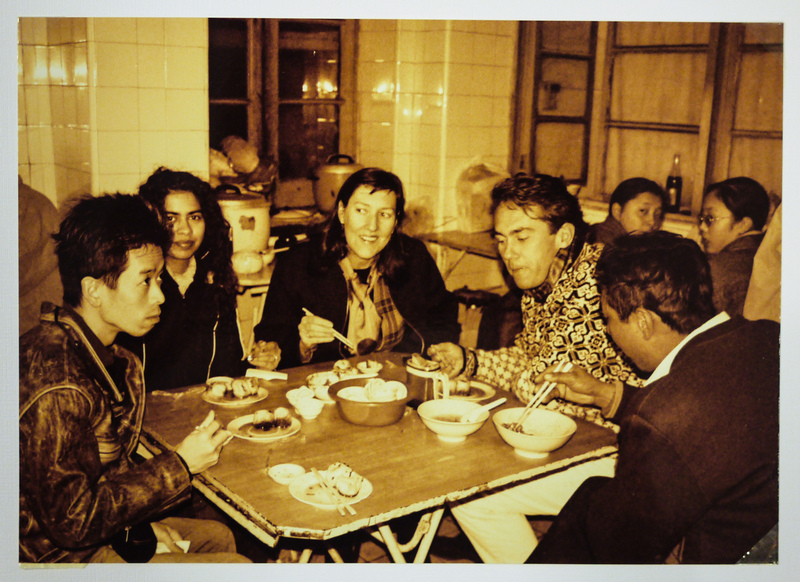 And perhaps most meaningfully, the restaurants are a part of the communities they serve. M has spearheaded the sourcing of sustainable and organic foods in China, working with local producers to set standards. 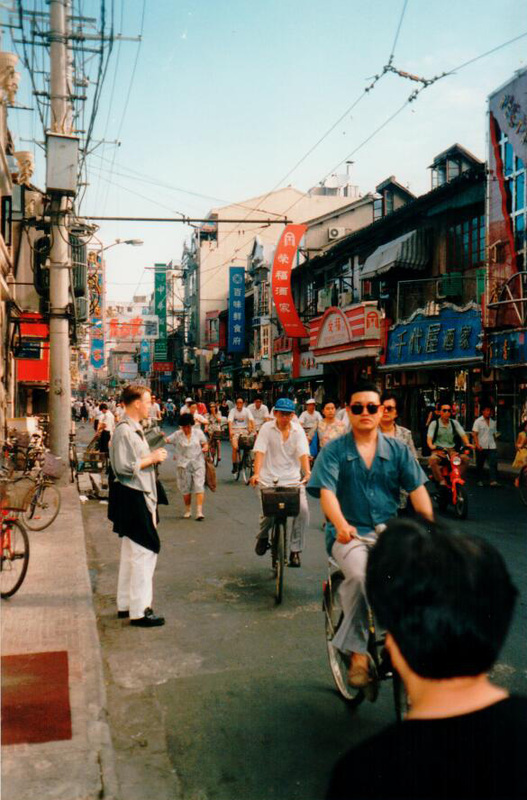 A focus on the arts has yielded the Shanghai and Capital Literary Festivals, the M Literary Residency and a vibrant series of talks and salons, all of them in the comfortable confines of M venues. M restaurants are institutions, in the best sense of the word: Familiar, beloved, unmistakably themselves. 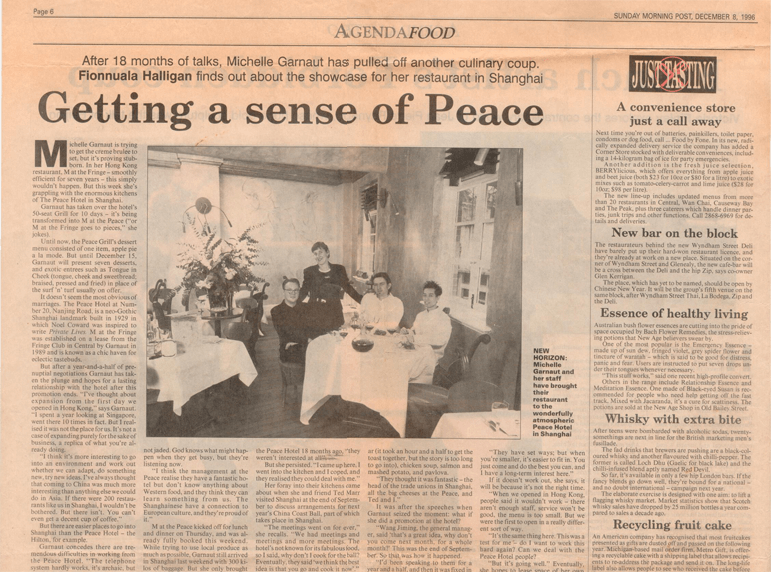 Before opening M on the Bund in 1999, Michelle Garnaut–the eponymous M–had a two week pop-up restaurant at the Peace Hotel from December 5th-10th, 1996. It was the beginning of a long stay in China. 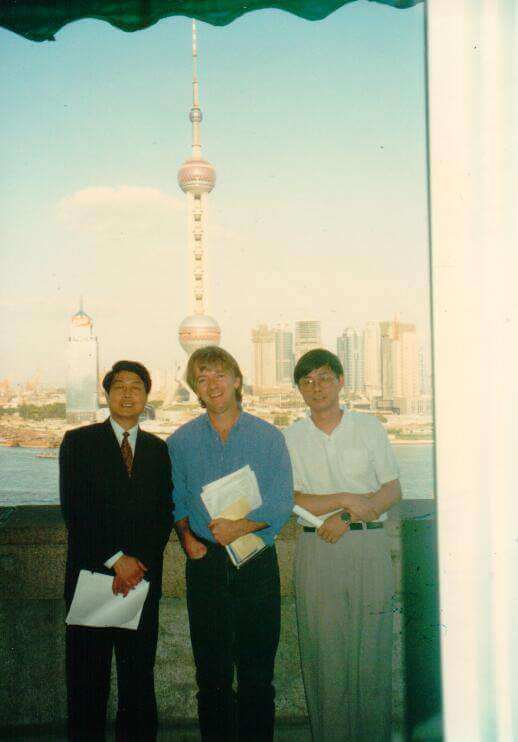 That place was only an 8 minute walk from where M on the Bund stands today! 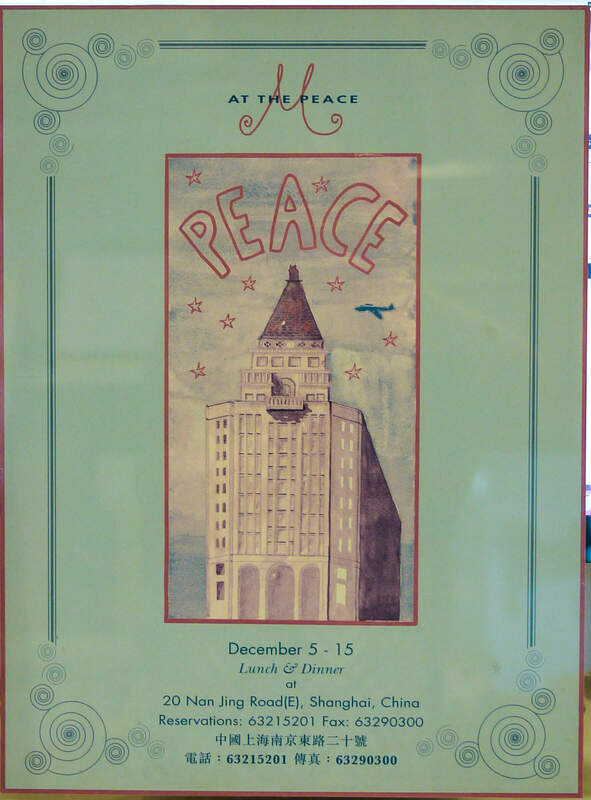 Needless to say, the city was a very different place when Michelle set up M at the Peace over 20 years ago! Notice any changes to the Pudong skyline? 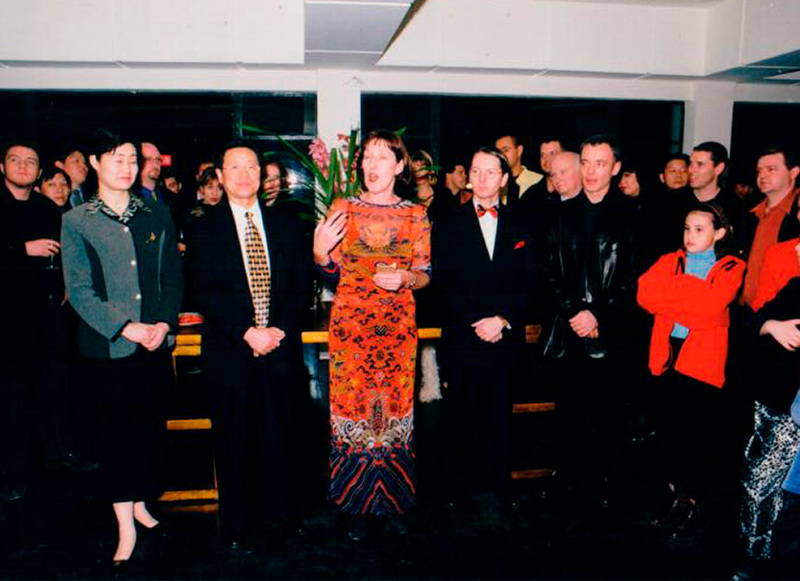 Our 1999 M on the Bund Opening Party… Who has time for ceremonial ribbons when there are sausages to be cut? 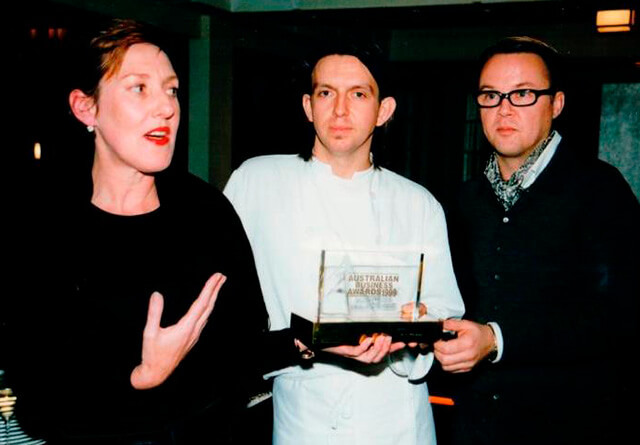 Michelle Garnaut (Founder & CEO), Chef Andrew McConnell and Bruno Van Der Burg (General Manager of M on the Bund) at the 1999 Australian Business Awards. 3rd Anniversary Party at M on the Bund…what a riot! 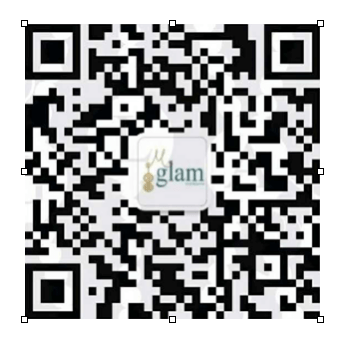 Glamour Bar’s 5th Anniversary Party was one of our greatest…and one our customers still talk about to this day. The theme for the night was Glamour Pink. 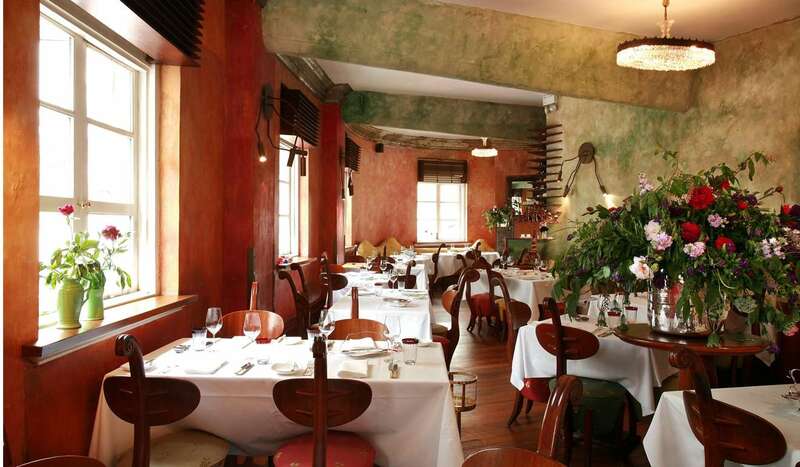 M’s very first and beloved restaurant, M at the Fringe, closes in 2009 after 20 years of pioneering fine dining in Hong Kong. 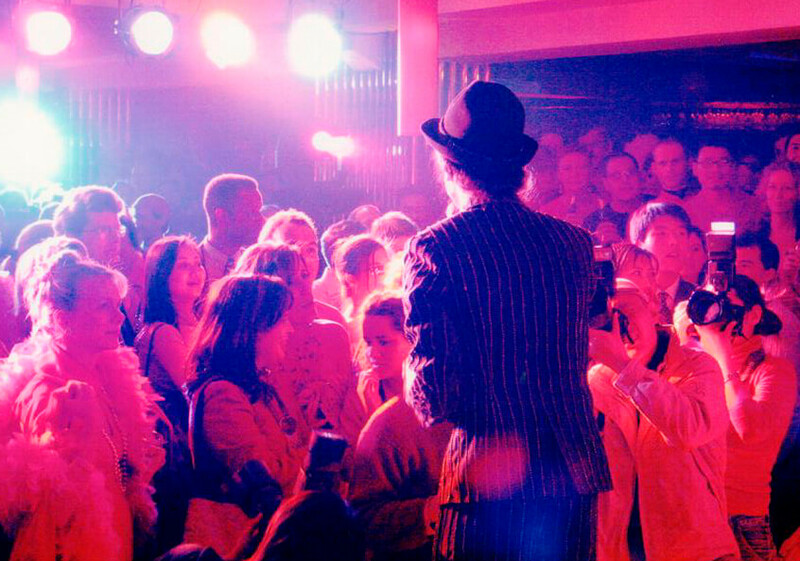 Sign up for our newsletter and we’ll keep you updated on all events and promotions. Follow us on social media to check out our latest news.